As we draw ever closer towards completing our newest and best ever shot film ‘The Field’, I’ve been thinking about the different films I’ve seen that have inspired our film. When I say inspired, I don’t mean the story. This is OUR story. Inspired to us means a general feel for the film. ‘The Field’ is about a bunch of happy-go-lucky kids who come across something mysterious and potentially very dangerous. We have tried to mix elements of comedy with mystery and horror. Don’t be mistaken in thinking that this is a kids film just because its main characters are children. Although it has that childhood element to it, it is filled with some very scary scenes and quite a few jumps! But we did take inspiration from a number of kids films. A group of kids embark on a wild adventure after finding a pirate treasure map. 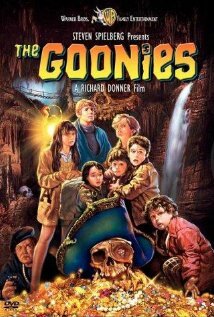 ‘The Goonies’ is one of those classic films that we all loved as kids, and still do now. It is the characters, the relationships between the children that make this film great. We’ve tried to capture a similar feel – have the children childish and fun, and work brilliantly together. Boy finds alien, boy befriends alien, boy helps alien get back home. We all cry. 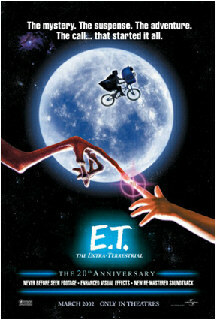 Another Spielberg classic, ‘E.T.’ , like ‘The Goonies’, captures that essence of childhood and the relationships between them. 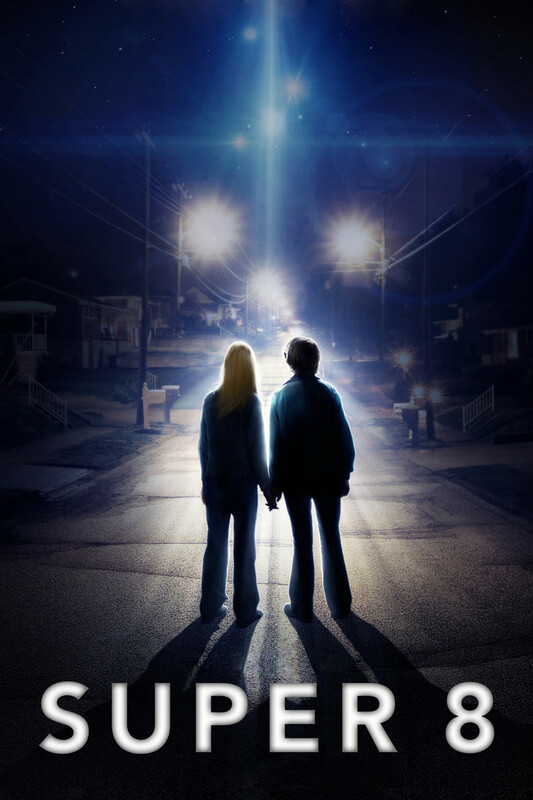 ‘E.T.’ has all the heart and emotions that we have tried to recreate between our characters and the characters they meet on their journey. Plus we have a great bike riding scene – only ours don’t fly! The population of a small village, surrounded by woods, discover the truth about the creatures that live within the trees. M. Night Shyamalan brings us horror in a tense intriguing story. It is this feeling that we have tried to portray. We love films that don’t show too much. 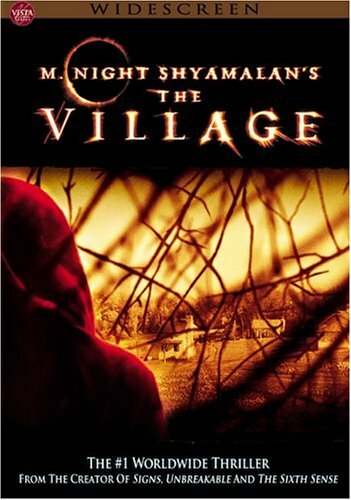 In ‘The Village’ you never quite see the monsters which makes it even scarier. We love being scared and have tried to portray that same sense of confusion and horror! 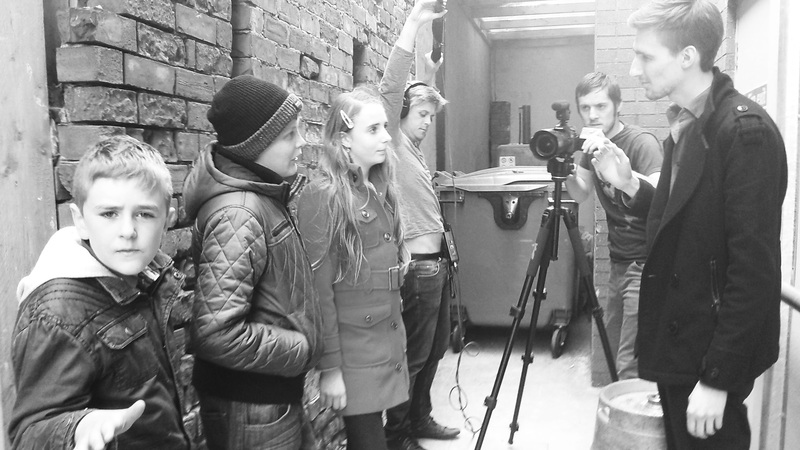 A group of friends witness a train crash and investigate subsequent unexplained events in their small town. J.J. Abrams brings us another group of children, on a journey of discovery. Charles in ‘Super 8’ is a bit of a knob. Max in ‘The Field’ is a bit of knob too! Inspiration from ‘Super 8’ comes again from the relationships and the mystery that the children encounter. Posted on June 24, 2013, in Our Film News, Our Films and tagged adventure, comedy, field, film, Goonies, horror, independent film, J. J. Abrams, M. Night Shyamalan, movie, mystery, Short film, Steven Spielberg, Super 8. Bookmark the permalink. Leave a comment.